This simple video message is for single people and couples, seeking more love in their life and relationships. Now, imagine that your partner expects all of that from you! That is exhausting isn’t it? Perhaps it is possible to receive what you need from a wider network of friends and loved ones. Perhaps your beloved doesn’t have to meet every one of your needs. Maybe that is too much to ask of any one person? When what we really want from our partner is to be loved, feel deep connection and care, express tenderness, to be uplifted. Are you accepting your partner and the people that you meet for who they are? What gifts do we deny ourselves when we don’t accept someone for who they truly are and the beautiful gifts that only they can bring? I invite you to appreciate the abundant love that is available to you always. Witness it in a broader scale and receive it in a whole new way. Your partner will feel it, the people that you date, and the people that you interact with everyday will too. Let love in! Instead of manifesting the perfect partner… allow your partner to manifest perfectly. The most powerful love comes to you when you heart is full. Make sure your heart is full always. To create a healthy, happy, fulfilling relationship, with safety and clarity – it is very important that we are able to share healthy boundaries, express our fears, understand our true intentions, know and express our desires and really give appreciation to each other (and be appreciated too). I am preparing to leave for the upcoming Tantric Retreat in Brazil. Those of you who expressed interest… I m planning to go again in March. I will post details when I return. 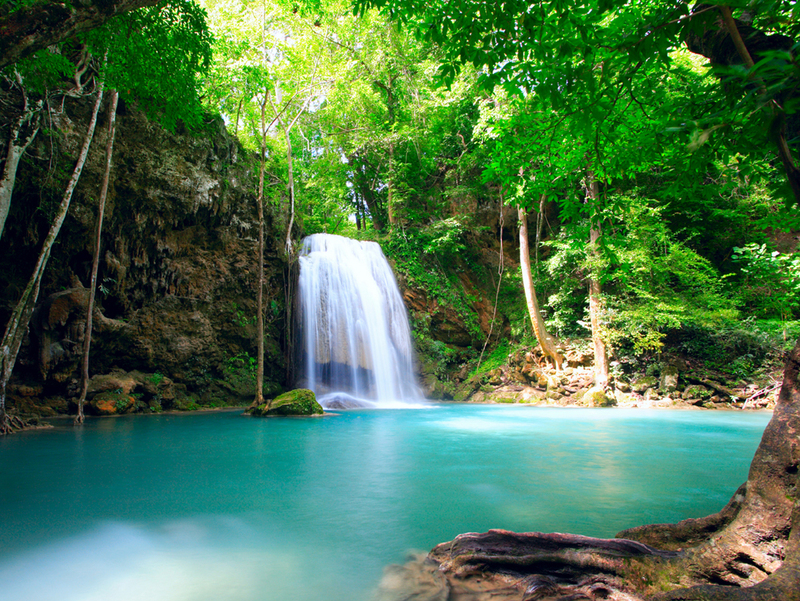 I am also setting up a retreat in Costa Rica in the upcoming year. Drop me a note if you want to know more. So that you know, I will be gone quite a bit this month so I might be hard to reach. Stay in tough with me through email if you need anything. Also – I plan to post photos from my journey on my website. Happy Thanksgiving everyone! May your heart be filled with gratitude for the abundant love that surrounds you always.